One of a few Canadians trained through the Money Coaching Institute, Evangelos coaches individuals, couples and organizations to cultivate a healthy and conscious relationship to money. 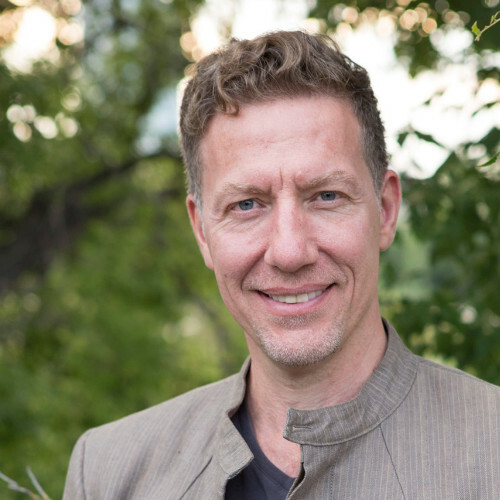 Through his coaching practice at Money Evolution (moneyevolution.ca) and his movement workshops about money, he works at providing greater financial well-being and abundance through an exploration of the 8 Money archetypes. His workshops empower clients to seek ways to allow their passion to be expressed, their curiosity to be fulfilled and their gifts to be shared in the work that they do in a way that manifests optimal personal potential and abundance. Evangelos Diavolitsis is dedicated to working with people going through transition, entrepreneurs, executives and cultural creatives as well as people from all walks of life.